Comments Ruby has always been associated with royalty! No wonder! It’s the gem of the king of all planets – Sun! 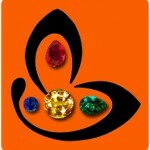 Today it has become extremely difficult to procure a Natural and untreated Ruby! This beautifully pure, rare and royal gem from the mines of Mozambique is not only fully natural but also filled with the royal power of the royal planet Sun! 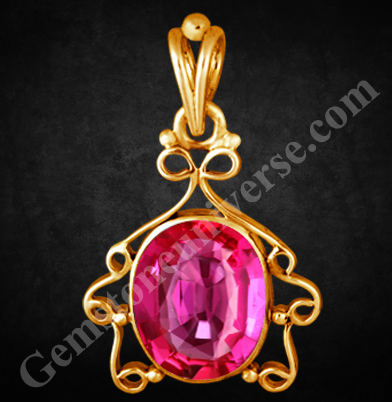 With wonderful clarity and a beautiful vivid pinkish red color this has made a lovely talisman set in this dainty 22 K gold pendant!